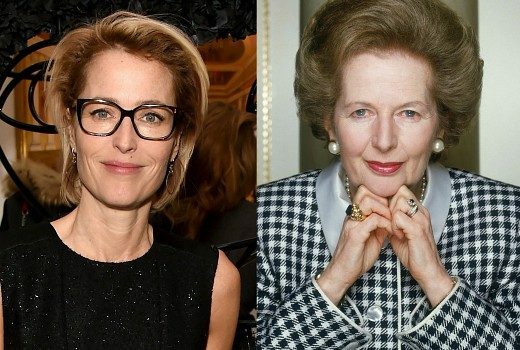 Speculation X-Files star will portray British PM Margaret Thatcher. Call the Midwife‘s Emerald Fennell joins the third season of The Crown. 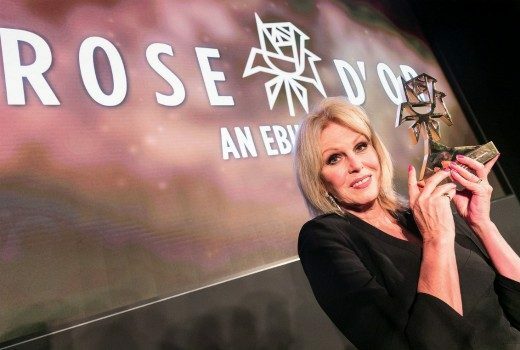 Ab Fab star honoured with a Lifetime Achievement, plus wins to The Crown, A Very English Scandal & more. 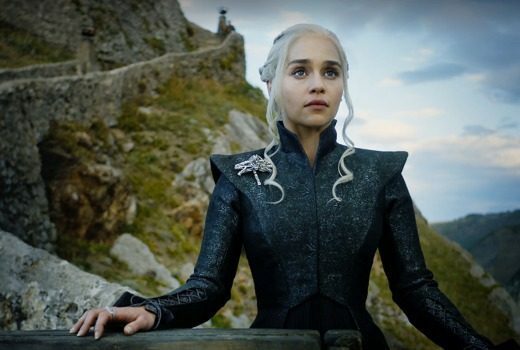 Wins for Game of Thrones, The Assassination of Gianni Versace, The Crown, Handmaid’s Tale & Black Mirror. 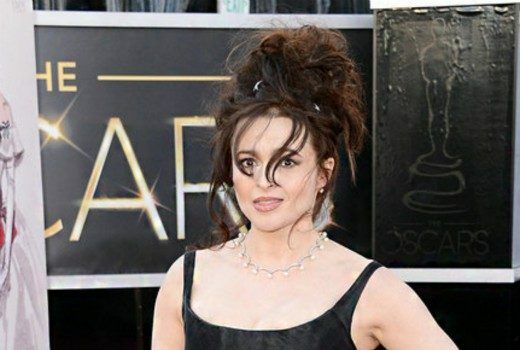 First photo of Outlander villain in a new guise for Netflix. 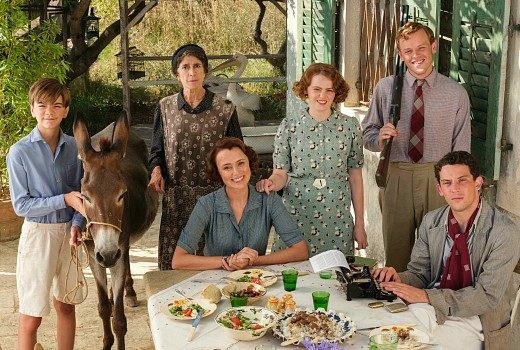 Updated: ITV confirms just one more season to come. 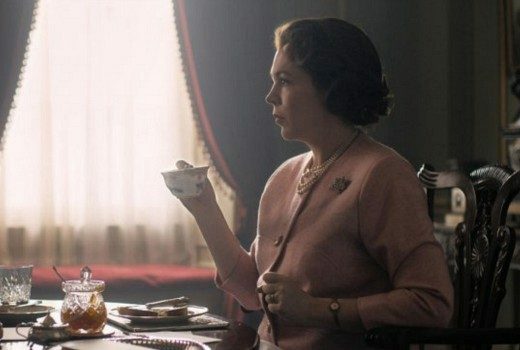 Broadchurch star plays Queen Elizabeth II in third and fourth seasons. 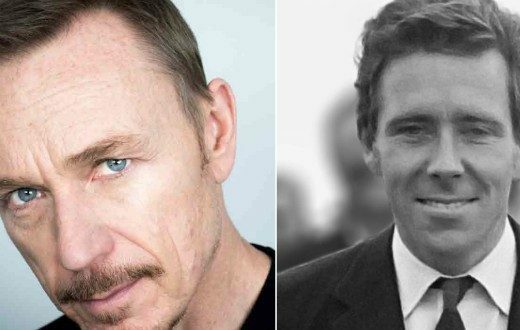 Exorcist’s Ben Daniels to play the husband of Princess Margaret in Netflix series. 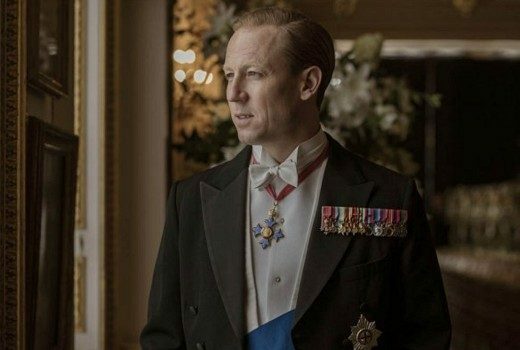 Is this The Crown’s Prince Charles? 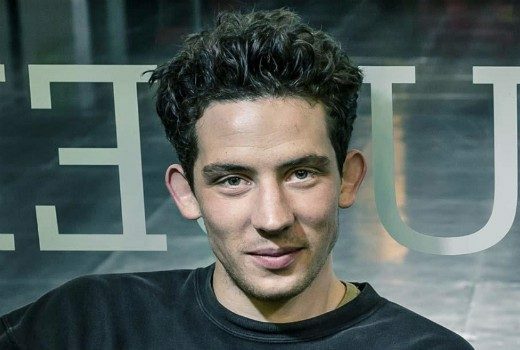 The Durrells & Peaky Blinders actor is tipped to play the young Prince in Season 3. But there is also bad news for Crown addicts. 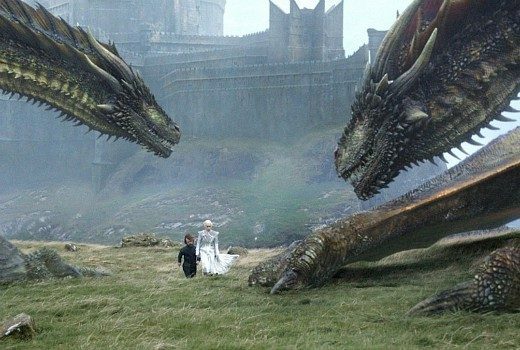 Winners included Game of Thrones, Three Girls, Blue Planet II and The Crown. 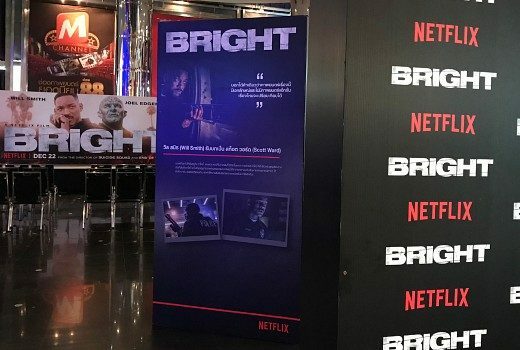 Netflix now has 124m subscribers internationally, with global customers now comprising 50% of revenue.